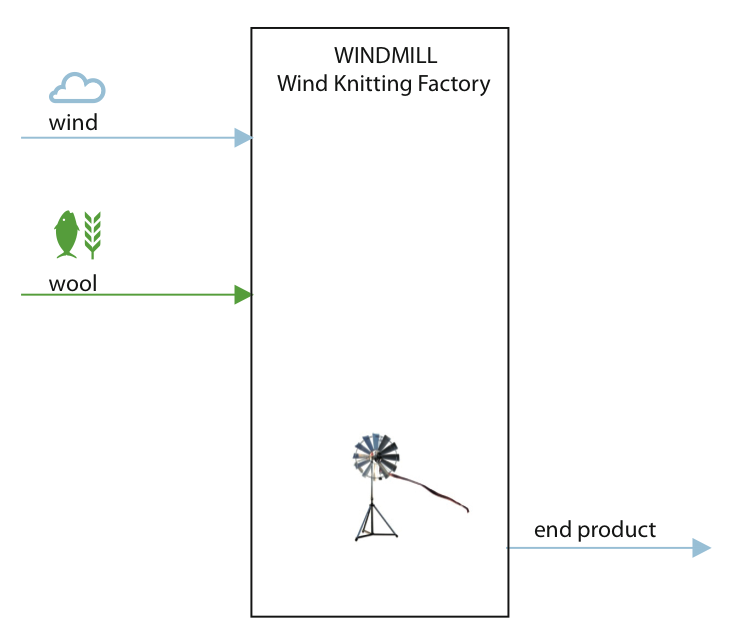 To establish the Windworks furniture collection, the studio initiated a collaboration between two historic windmills from the Zaanse Schans (NL) and the Wind Knitting Factory. 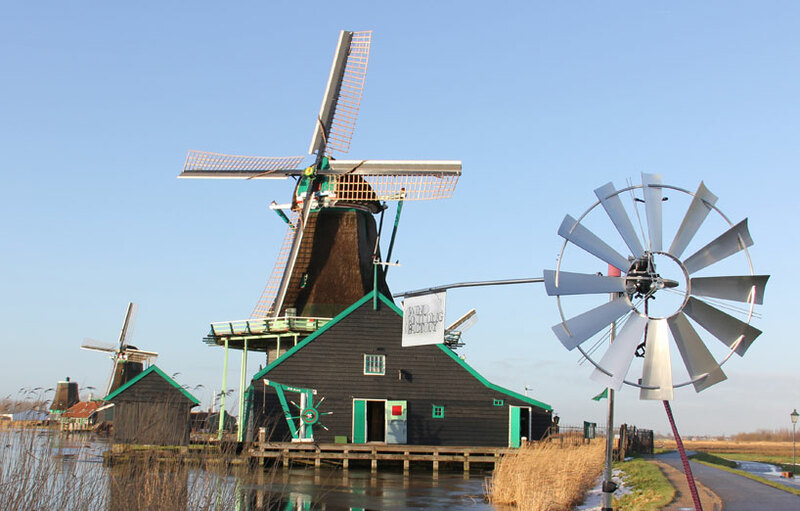 The Zaanse Schans is an area located on the river ‘Zaan’ in the province of Noord Holland and is home to a collection of well-preserved historic windmills. Each one of these produces a different kind of raw material. 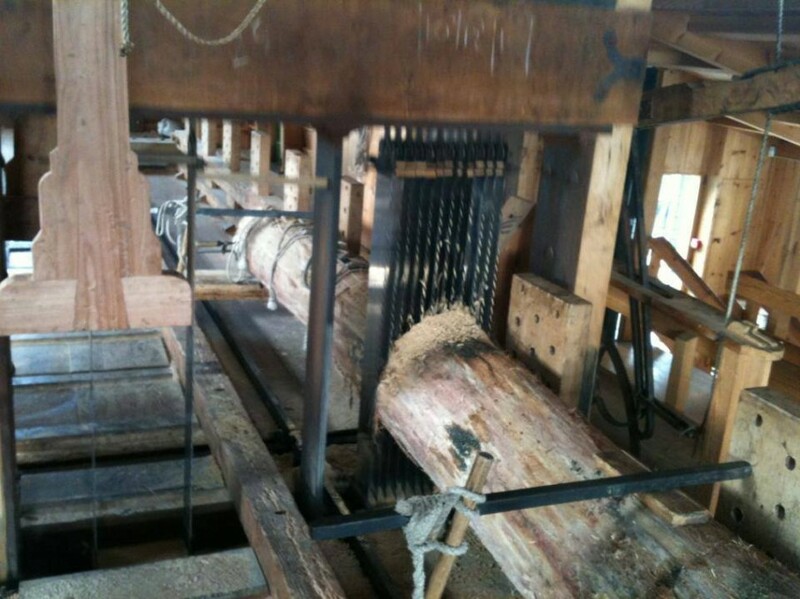 There is a colour mill called ‘De Kat’ (the Cat), which has been fitted out to grind colouring materials, as well as a sawmill called ‘Het Jonge Schaap’ (the Young Sheep), that saws planks from trees to old Dutch measurements. For the occasion of this collaboration, the studio designed a series of furniture pieces. 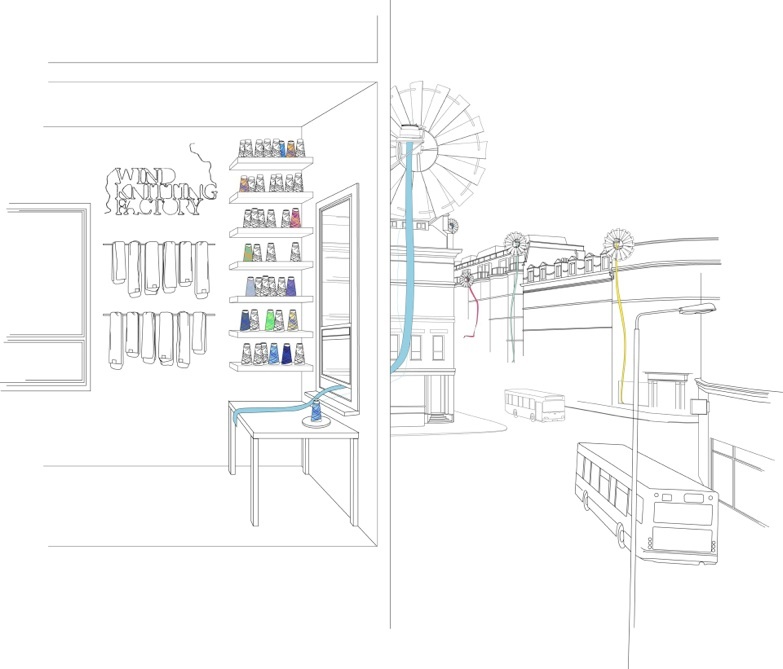 The wood is sawn by the wind; the yarn is dyed with natural dyes, grounded by the colour mill. 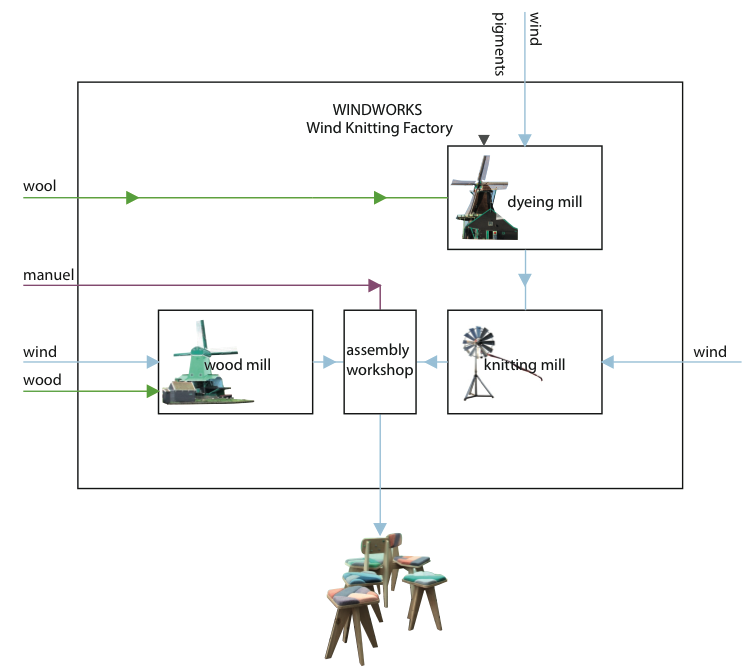 After the dyeing process, the ‘Wind Knitting Factory’ knits the yarns, and with each harvest, the wood structures are upholstered. 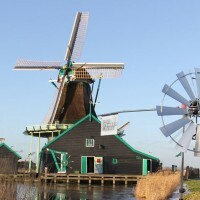 The windmill ”the cat” was build in the year 1781 and transformed into a paintingmill in the 1960s. 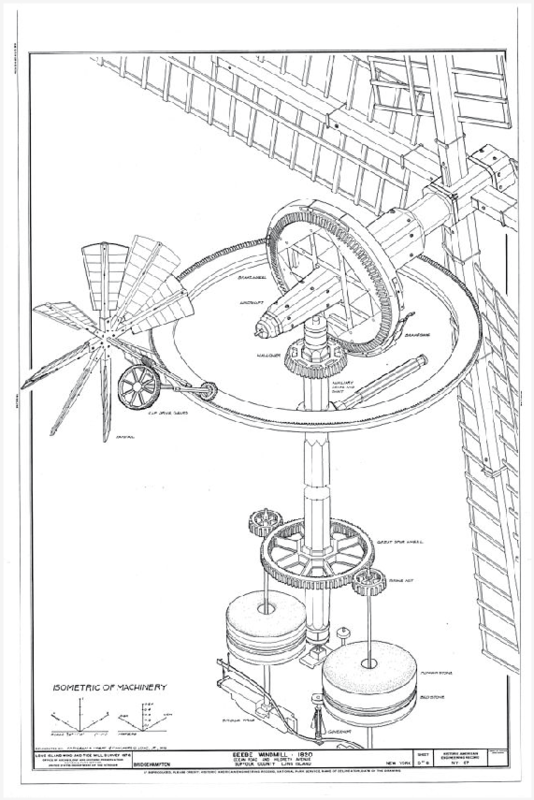 The windmill ”the young sheep” was original build in the year 1680 but demolished and rebuild in the 1930s. 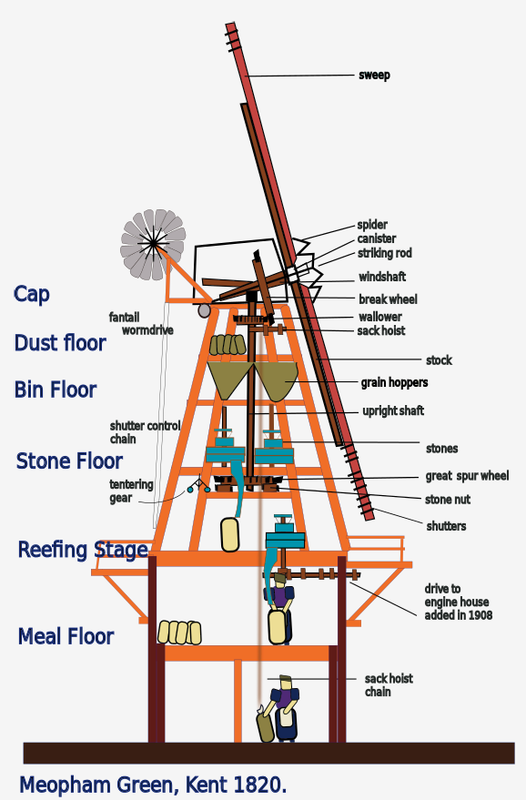 This windmill always functioned as a sawing mill and uses nothing but wind to do so. 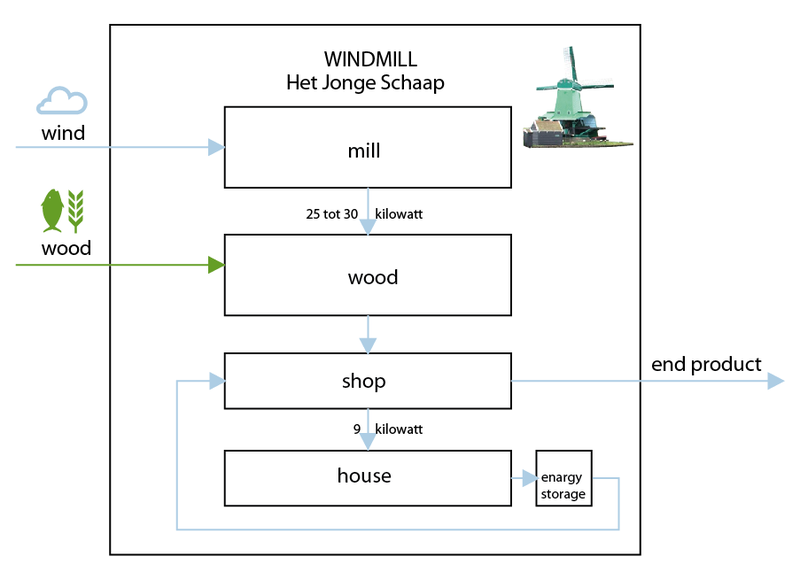 The project ”windworks” is functioning as a industical metabolism. 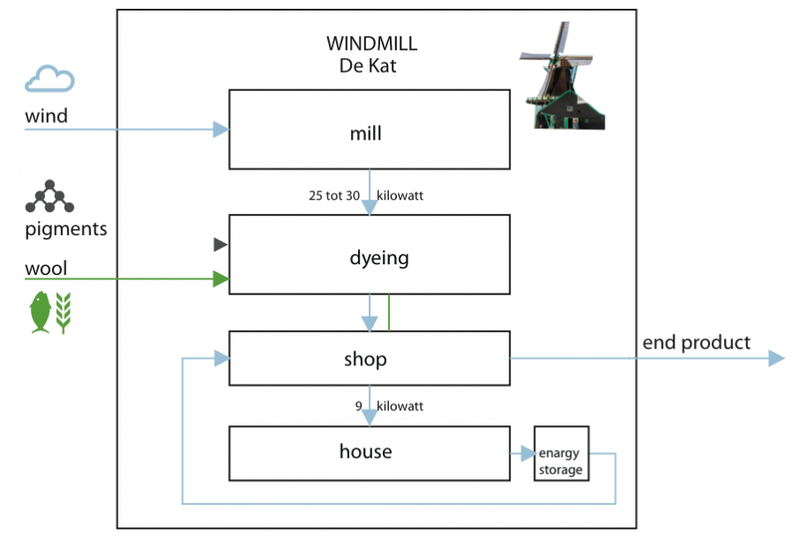 There is a interesting use of old labor mills and an added new mill the windworks mill. Witch in this configuration can create a complete function piece of furniture, so a complete product. 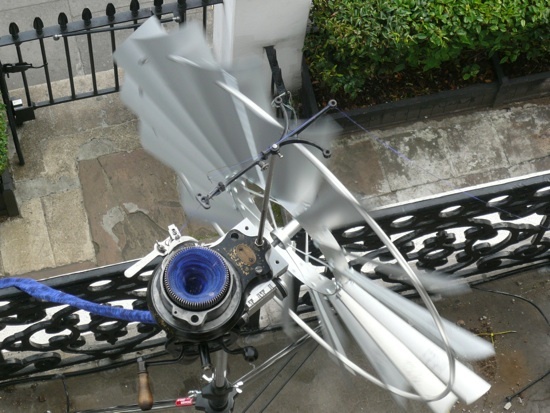 The spatial quality in this project is that al the components in this configuration are functioning from sustainable energy sours, the wind. Also the fact that these old windmilles are there for a very long time. They are in such a close logistic composition that they can collaborate very well.